Musings on Realities: Happy Blogiversary to ME!!! A year ago this week (October 3, 2011), I wrote my first blog post. Here is a link if you want to see what was on my mind that day. Always one for a deal, I wrote about acquiring cheap art supplies! I was so excited about blogging that I wrote FIVE posts that day! I sent a note to my friend Mark (Montano) to show him my new blog and he replied by saying something to effect of "Whoa, Chiquita! 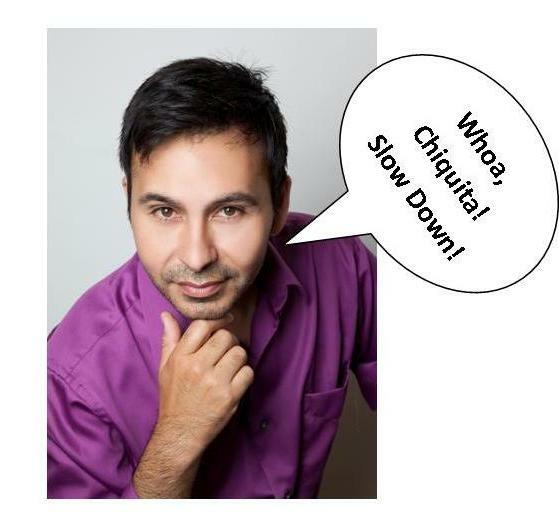 Slow down!" Once I started pacing myself, I began to blog sporadically and then fell into a pattern of blogging every day. Daily posting went on for quite a few months, and I started to burn out. Five posts a week is a lot of writing/planning/creating!! I was worried about continuing the quality of posts that I wanted to have on my blog, so I have slowed my pace to a much-more-manageable three posts a week - Mondays, Wednesdays and Fridays. 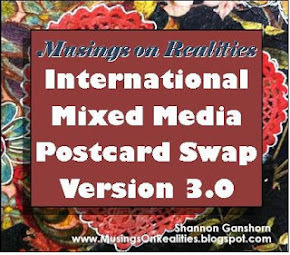 I've made a ton of new friends while blogging, especially after hosting two International Mixed Media Postcard Swaps, one in December and the last one in June. Now, after 220 posts (this one is 221!) I am LOVING being a blogger and having a chance to share my creative endeavours, inspirations and musings with my readers! Enough of this silly banter - let's get to the GOOD STUFF!! In honour of my Blogiversary, I am having a SALE and a GIVEAWAY! The SALE is in my new etsy shop. It's NEW because I've renamed it and redesigned it! 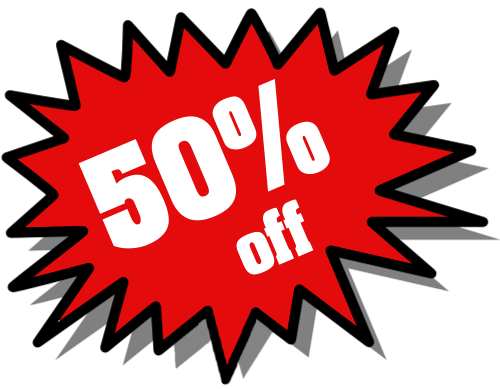 This week only, until Saturday, October 6 at midnight, PST, receive any item for HALF PRICE. No "up to," just 50% off. Period. 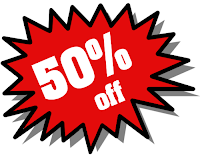 Use Coupon Code HAPPYME at the checkout to receive this discount. 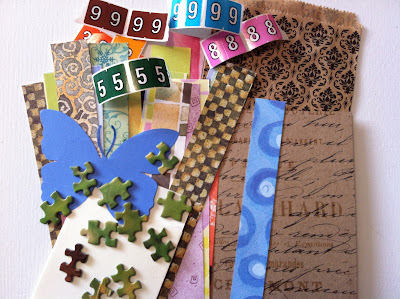 The GIVEAWAY is ﻿a whole gorgeous lot of creative fun! Win an Art Journal Exploration Kit! 1 - A signed copy of Journal Bliss from my good friend, Violette. She was excited about my blog from the start, and has been a very inspiring friend for me. 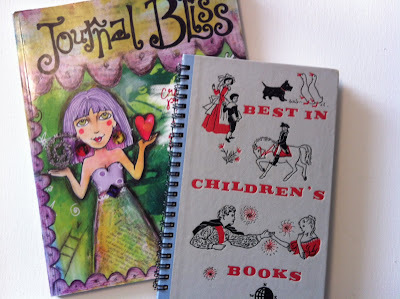 Journal Bliss is an EXCELLENT guide for art journalling. Seriously, every art journaller should have a copy of this. Violette is also the creator of Teens Dream, inspiring teens to express themselves through creativity, and Purple Juice, her diverse website. I personally enjoy Violette's blog most of all. You can find it here. EXCITING: Violette will autograph her book and write a personalized message to the winner of my Blogiversary giveaway! 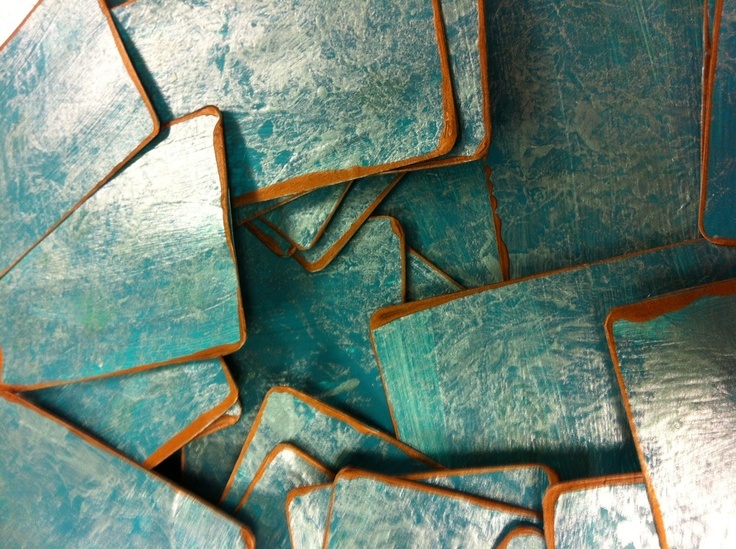 2 - One of my BRAND NEW hand-built journals (pictured above) featuring vintage children's books as covers. 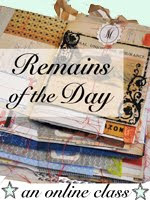 The books include 60 papers including at least 7 fancy scrapbook-style papers. This means 120 pages for you to write on, doodle over and make art with! Have a look at my new line of re-purposed children's book journals here in my NEW & IMPROVED etsy shop. Maximum three entries per person. At midnight PST on Saturday, October 6, entries will close and I will draw a winner using a random counter. So happy for you blogging for a year! I don't have a blog, but I did share on FB. You have my email address from swaps. Thanks for the chance to win! Fabulous prizes!! Hey this is Tina from SAS :) I really love the fact that your blogoversary is on my birthday ;) October 3rd. Your blog is awesome so now that I know it exists I will be bookmarking it and reading it often. I would love your insight in art journaling since I am new to it ;) thanks again for setting up those postcard swaps I always have fun doing them. I like to see the art you've been making. it's so inspiring. Congratulations on your milestone in blogging! Way cool giveaway. I have the Violette book but the hand-built journal looks fabulous! 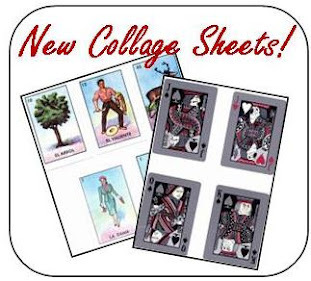 I'm going to check out your past posts and see what the post cards swaps were about. Maybe I can catch the next one! I like seeing pictures of art in progress. I love the swaps as well. Congratulations! Happy, happy Blogiversary! I like the way the word "give" is tucked away in that word! I'm very new to all of this arts & crafts stuff (I wasn't born creative like some, lol), and I feel like a brand-new sponge trying to soak up all of the goodies. I would be thrilled to win a copy, and will be back to your blog over & over, I'm sure. Love it! Thank you so much for your amazing emails! You inspire me every day! Congratulations on your first anniversary. I have really enjoyed your blog--gotten some great tips. I really enjoyed the postcard swaps. I received some beautiful cards & got lots of great ideas to make more. Yes, Happy Blogiversary to you! My most favorite thing to see is art - its inspirational!! Congratulations Shannon....your blog is very fun and I love the inspiration! I especially love the creative inspiration that is generated by being involved in your postcard swaps!!! For me.....they are the best!!! Count me in on your next one too! 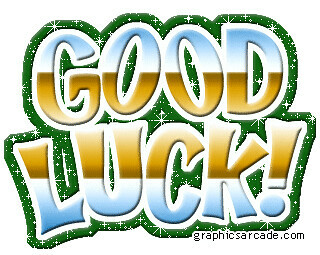 All the best to you!!! Love seeing how you put your Journals together. Also I have really enjoyed participating in the Postcard swaps,great fun! Wanted to wish you a Happy Blogversary! I agree Viollette is a delightful friend. She's full of amazing ideas as well as artwork. I hope you get a ton new readers. I've added ya to my must read blogs. Wishing you tonns of success. Awesome giveaway! And you are awesome, too!! I'm so grateful you introduced me to mixed media with your first poastcard swap and I've been learning and practicing art journaling ever since. It's added joy to my life, a retreat from daily stresses, and excitement for the future. I love reading your posts and seeing your art work. You have been a true inspiration and I thank you so much!